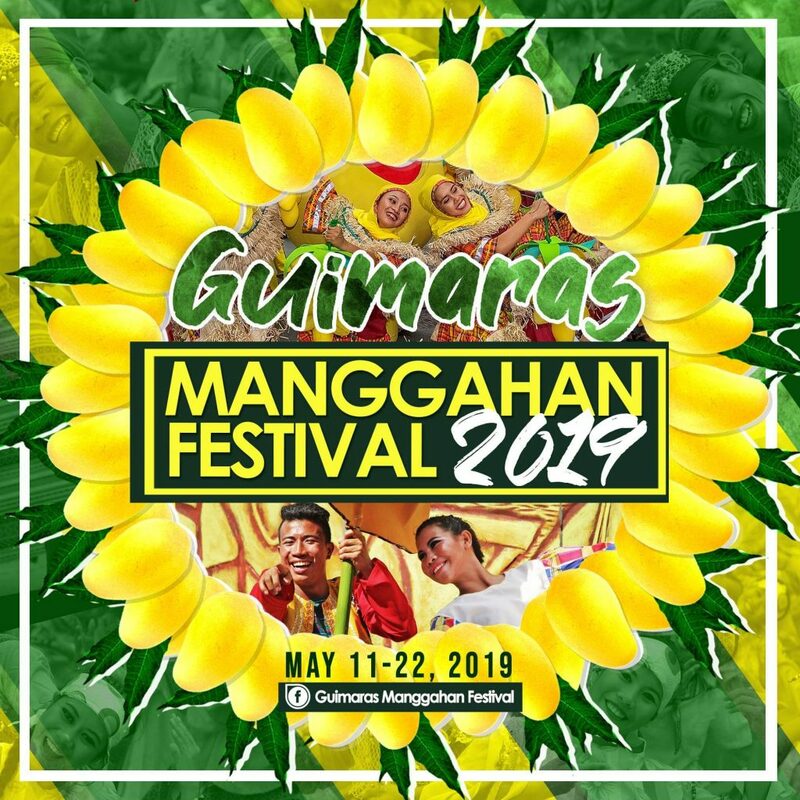 BOOK YOUR HOTEL IN GUIMARAS HERE! 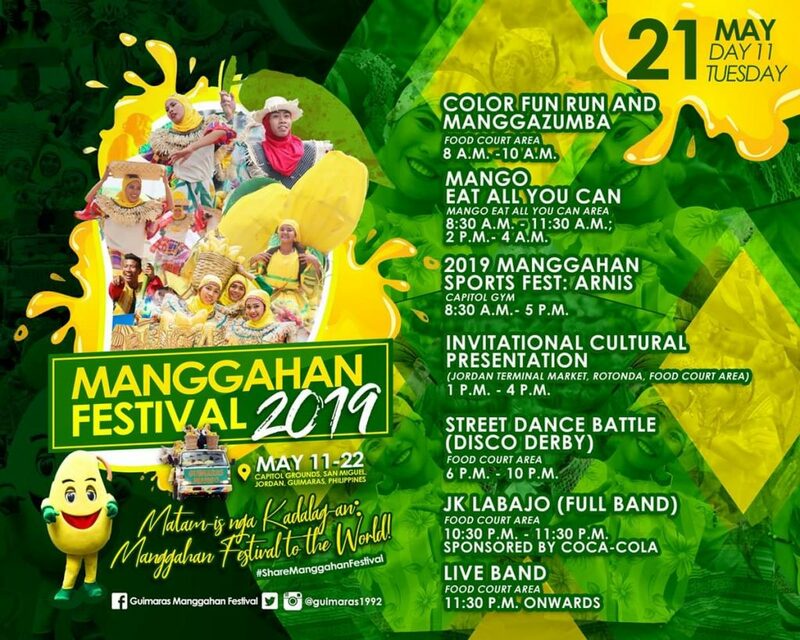 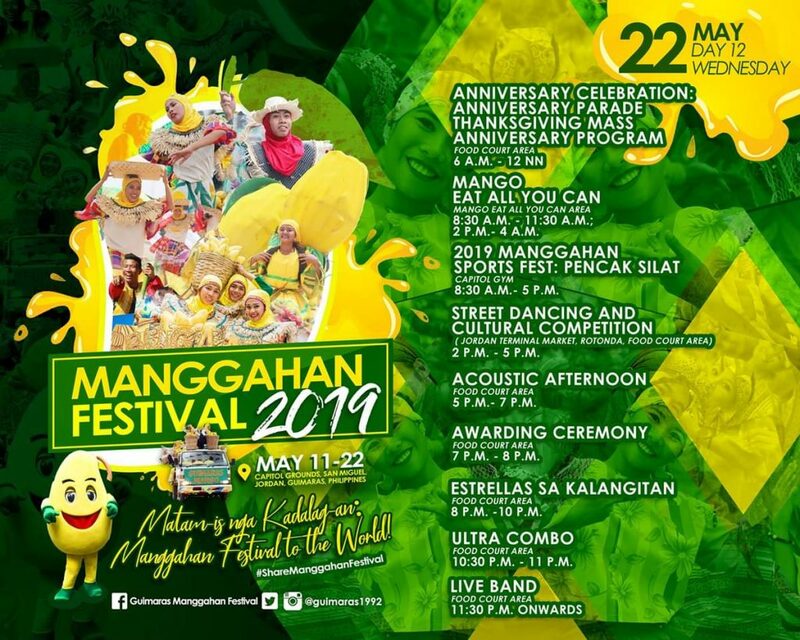 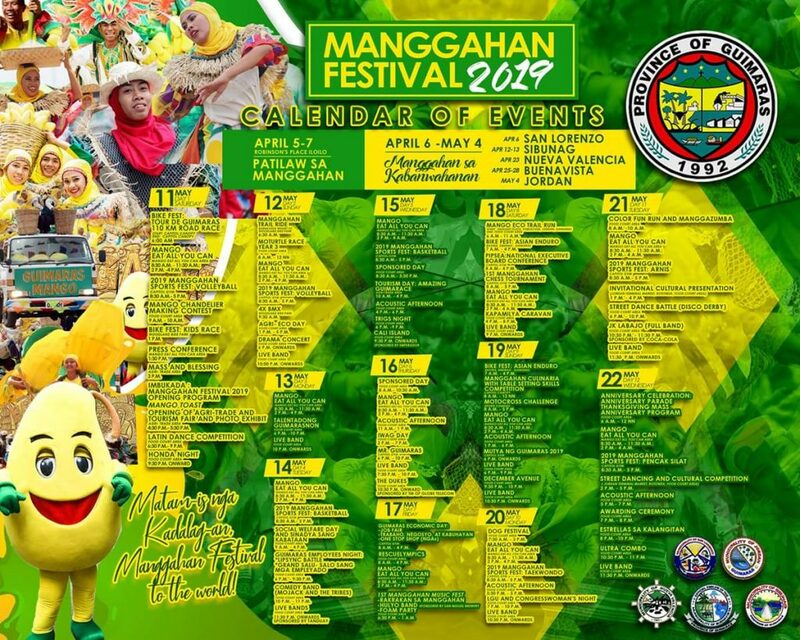 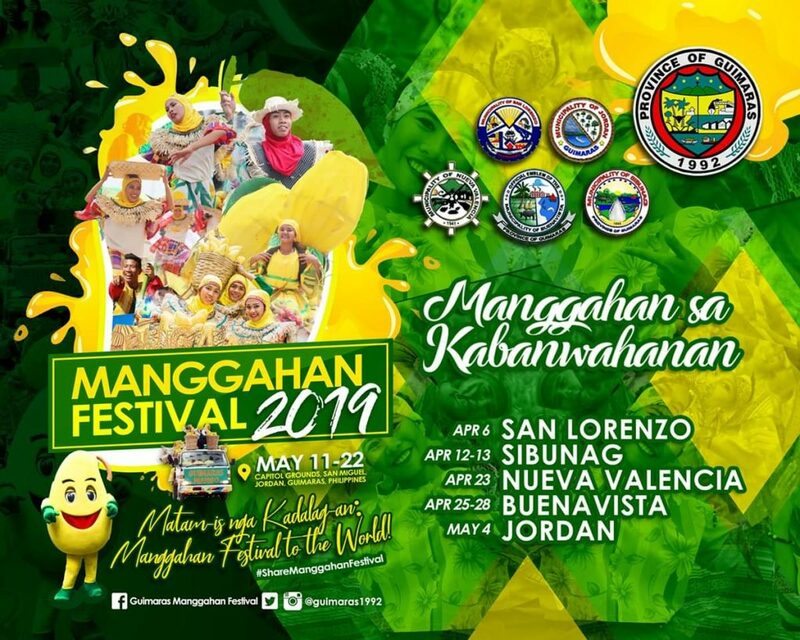 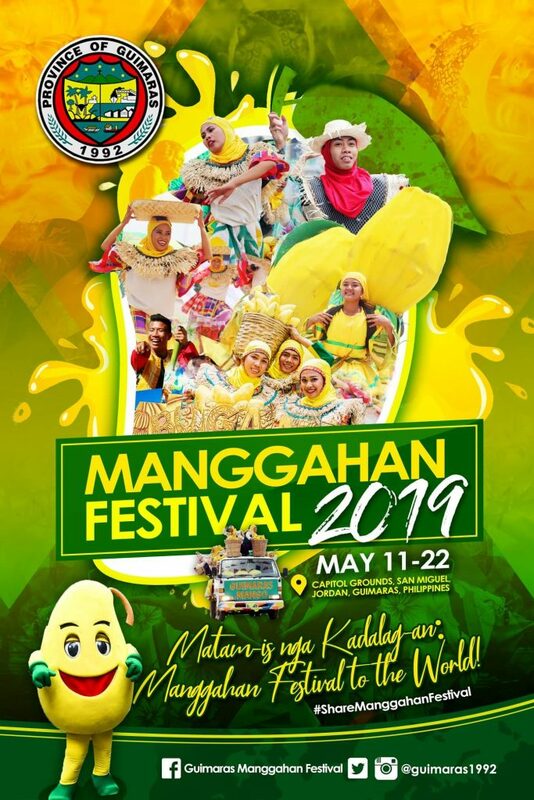 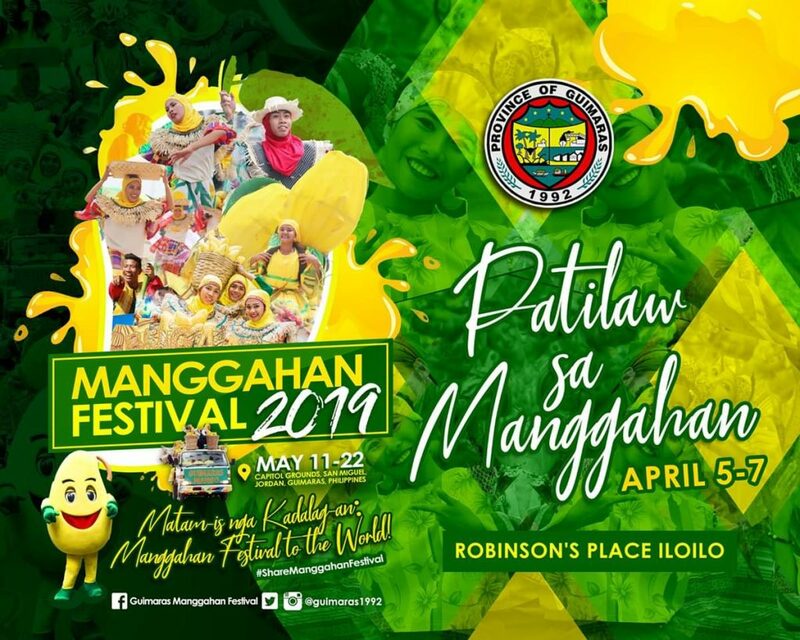 Here are the most awaited activities for the Guimaras Mango Festival (Manggahan Festival) 2019. The festival is set to May 11-22, 2019 and various activities has been set to make this once-a-year festival meaning, colorful, and fun.